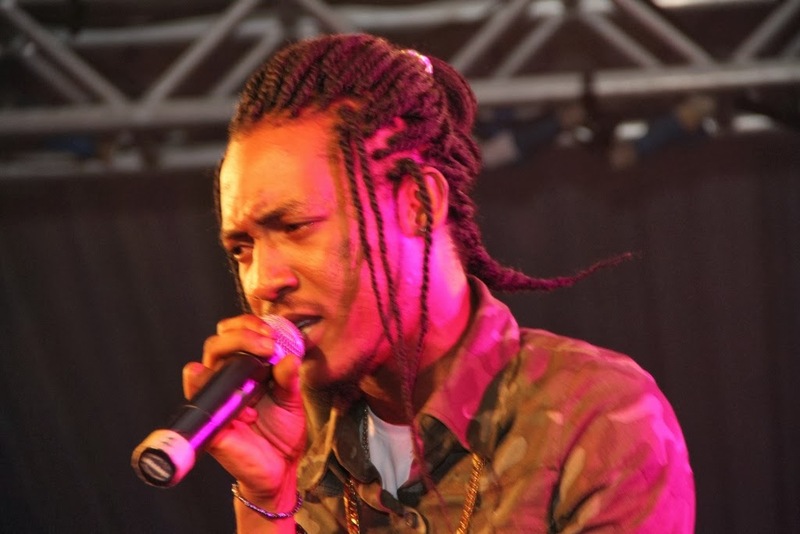 Famous Nigerian rapper and music producer Jesse Jagz has disclosed that he was the first drummer of Pastor Paul Adefarasin’s House on the Rock Church in Jos, Plateau State. The Jagz Nation crooner stated this while speaking with a popular TV platform in an interview. He also made known that contrary to the believe that he dumped gospel music after he left J-Town, he had been doing secular in the ‘cold city’ before relocating to Lagos. According to the rapper, his exposure to three major cities in Nigeria really helped how he’s been dealing with people. The three cities he mentioned are Jos, Lagos and Abuja. because limited slots is available.